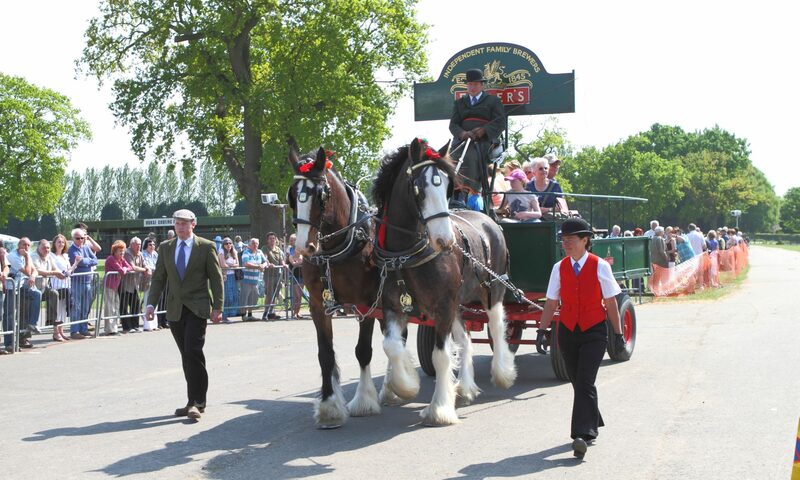 The famous London Harness Horse Parade will again take place at the South of England Centre, Ardingly, West Sussex on Easter Monday 22nd April 2019. All times are subject to alteration. Showground location, directions & Public Transport. Coaches can be catered for, please contact the Secretary for further information. Well behaved dogs are welcome but must be kept on leads and under strict control at all times.